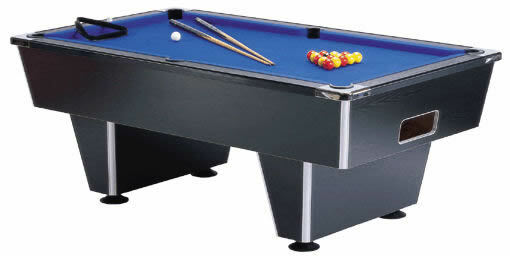 This club slate bed 7ft pool table comes in Black Ash finish (other laminate colours available at extra cost - see below). Includes delivery (UK mainland). Installation extra - please phone 01562 777000 for a quote.